If you are like many San Antoni real estate investors, you only have so much cash to invest in your buy and hold properties. Flipping properties can be challenging to do profitably in some markets. For example, in 2016, flipping affordable homes in San Antonio for significant profit is more difficult as prices have risen the last two years, and construction costs have increased with the stronger economy. Finding under market value properties that allow a flip profit have been hard as well. That’s why some flippers i know have been doing few deals lately. I believe in buying and holding properties as rentals or with owner financing for cash flow. But it obviously takes a long time to save up cash flow to buy more properties. I prefer to buy my homes with all cash and it will take a long time to save up the capital for more, but you also can buy them with 3.5% or 5% down if you can qualify for the mortgages. That way you can buy more homes faster. 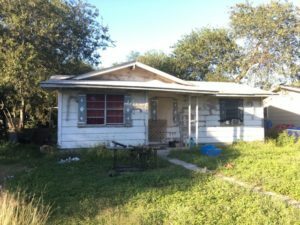 Buy your first San Antonio investment property with all cash. Rent it out after you fix it, and wait a year. 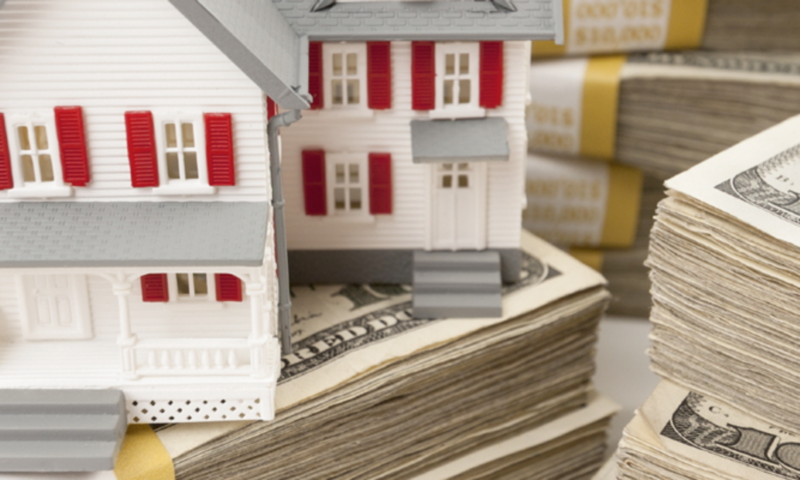 With property values rising, you should be able to do a cash out refinance of that property and get enough cash to at least do a down payment on another property. Note that you will need to have considerable equity in the rental property; many lenders want 80% or lower loan to value to do a refinance. Or, consider pulling equity out of your personal residence and buying rental properties, or owner financing them. If you are getting 3-4% interest and you put that money into a property that makes you 12% or 14% per year, you really cannot go wrong. You will need to work with an expert investor to show you how to do it, and you also need to buy the right property, but this is very doable in San Antonio right now, as prices on affordable homes are often under $50,000.